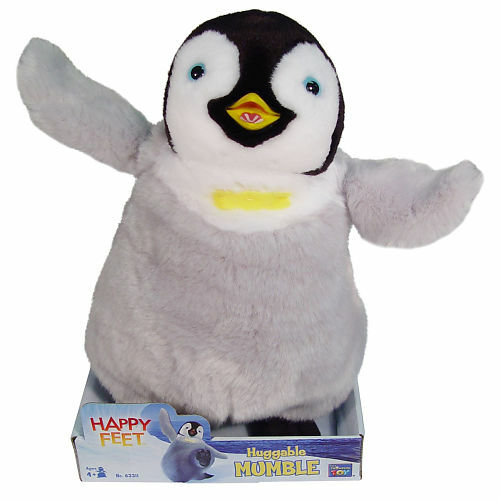 Happy Feet Tap Dancing Mumble and Dancing Ramon. 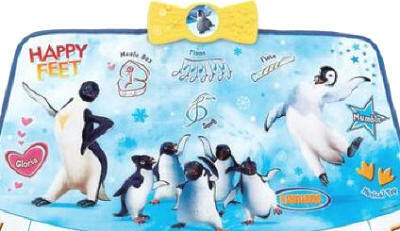 Dancing Penguins fun zone based on the movie. Fun Zone. 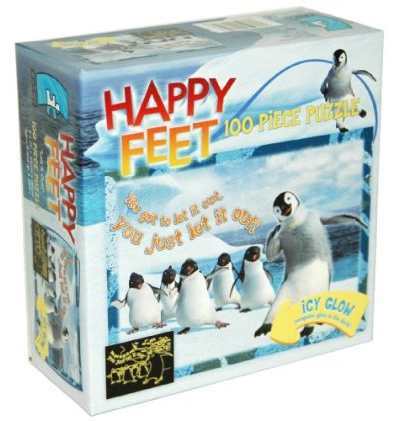 Top Happy Feet Tap Dancing product selection. 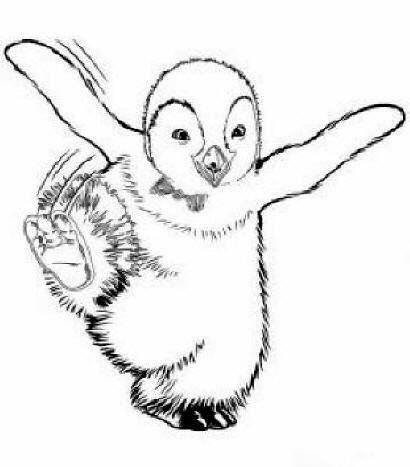 Color your favorite character of Happy Feet! Printable page. 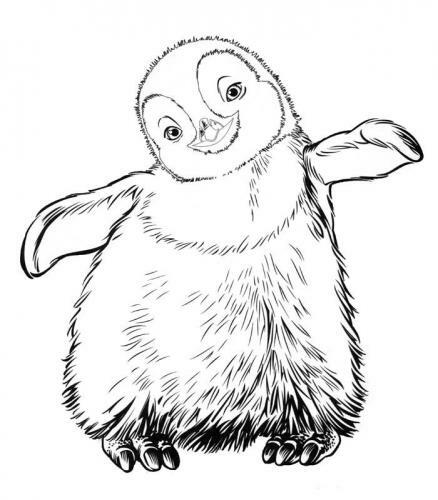 Coloring pages of Mumble! 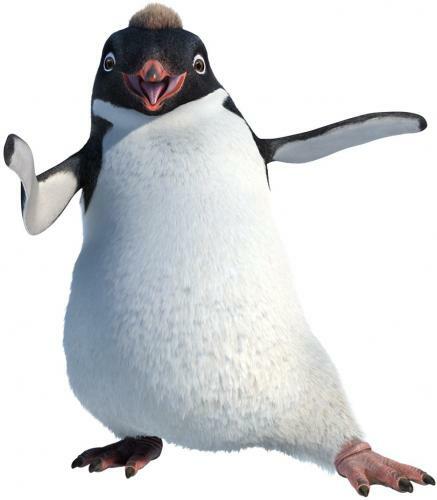 Tap dance just like Mumble with the Happy Feet Tap Dancing Penguin Feet! 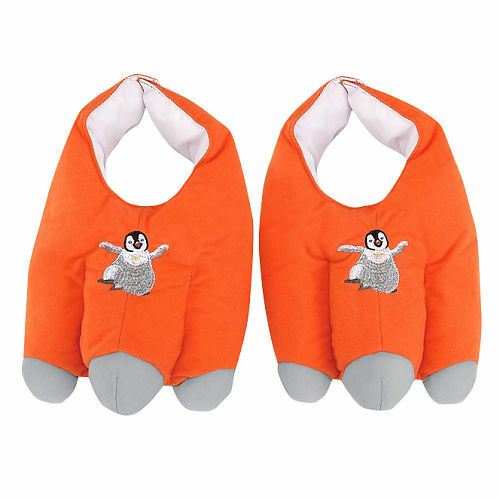 The shoes are adjustable for children 4 - 8 years! 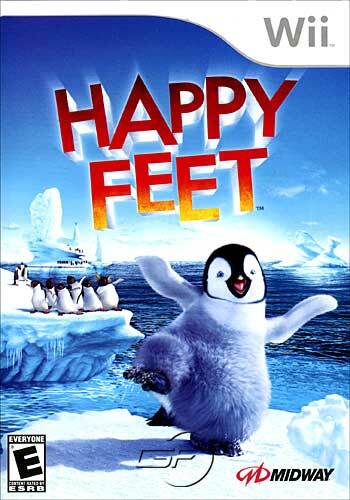 Entertainment's animated film Happy Feet 2. 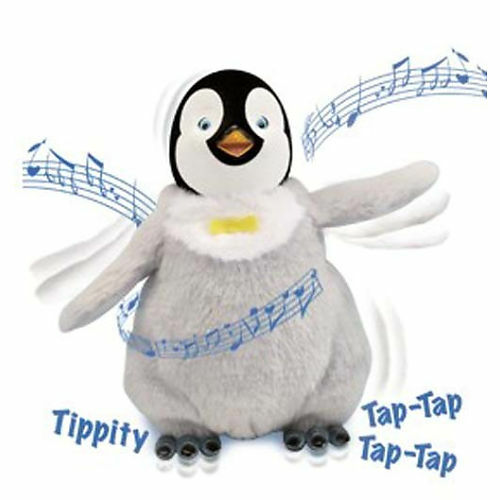 Eric will tap dances his way into your heart with this amazing interactive toy. Activate his talk back mode and Erik responds with talking and tap dancing when you speak to him. 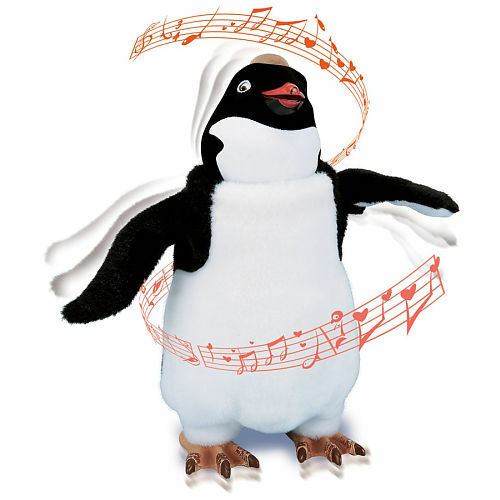 The Happy Feet 2 Singing and Dancing Boadicea sings and dances to music with flapping wings, whether it's the music included or from any external source. It's Time to Get Happy! 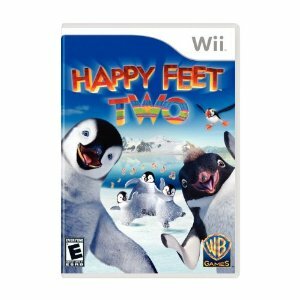 In Happy Feet Two: The Videogame, play as Mumble as he traverses the Antarctic landscape with his best friend Ramon to save their penguin tribe from extinction. 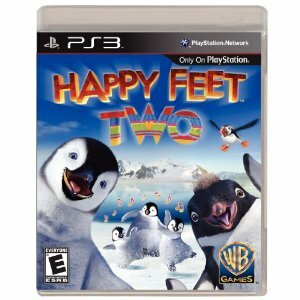 Platform: Wii, PS3, Xbox 360, Nintendo DS, Nintendo 3DS. 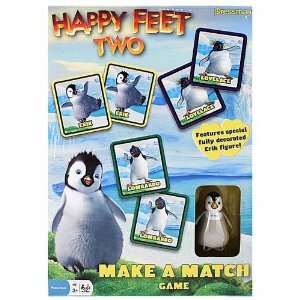 Turn over two cards on every turn as you try to find pairs of Happy Feet characters, Erik figure. 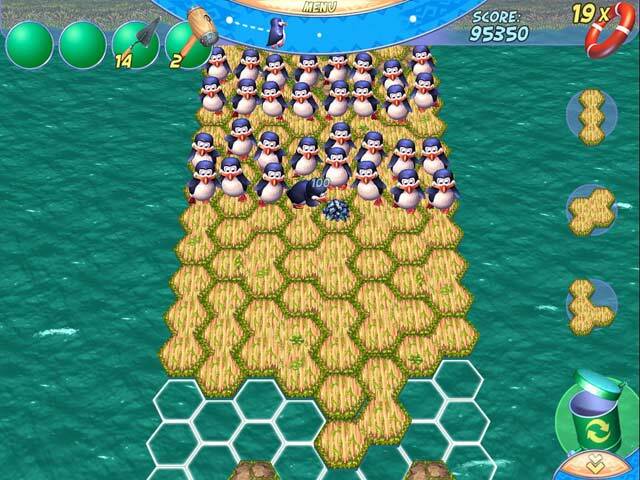 This board game included 24 penguins are waiting to be placed on one wobbly iceberg. 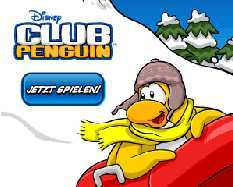 How many can you and the other players balance on the iceberg before it tips and the Mumble, Gloria or Ramon fall? Lots of fun for the whole family. 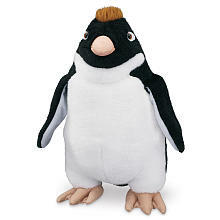 Talking Ramon Plush Doll, the character from the movie Happy Feet 2. Press his left wing and Ramon talks! Ramon stands 12 inches tall. Disney Games produces an award-winning portfolio of online virtual worlds for kids and families based on Disney’s beloved characters and stories. 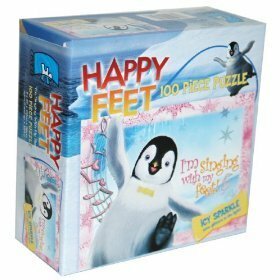 Printable pages of Happy Feet. Gloria coloring pages. It's free! While crossing a narrow ice bridge, Mumble and his son Erik come face-to-face with a massive elephant seal that refuses to budge. 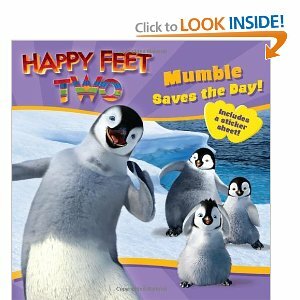 Read the book of Happy Feet Two Mumble Saves the Day. Oh no! Pengoo's alarm clock didn't go off and he didn't hatch in time! 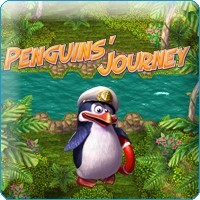 Journey with Pengoo the penguin inside a fishing net to New Zealand. 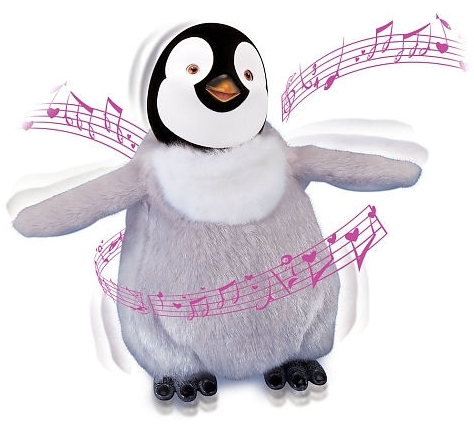 The new movie, Tap Dancing Mumble brings the story of this loveable tap dancing penguin to life! Let's go kids and have a fun! 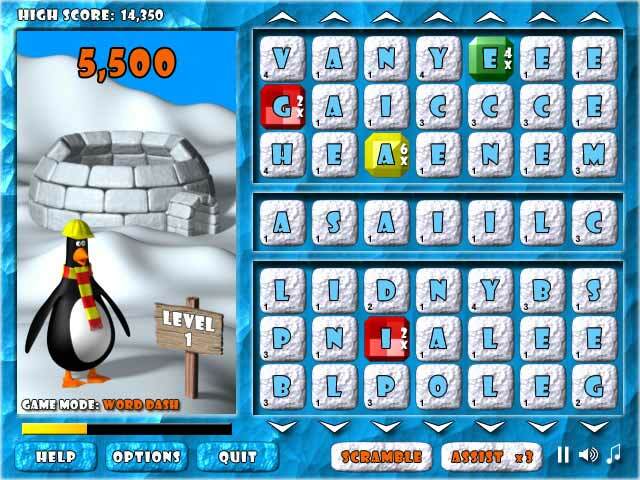 Shovel, pound and piece together the wooden puzzle bridge to help the Penguin cross boggy marshes and oceans and reach their homeland Journey! 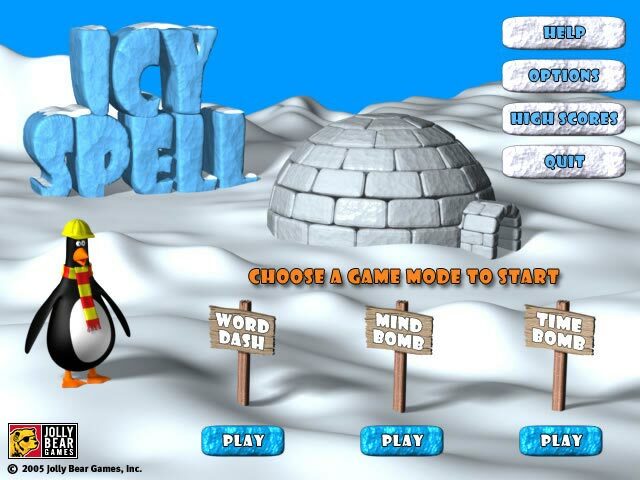 Icy the Penguin Spell, the coolest word game in town! Grab your parka and start spelling! Icy Sparkle - slow glitters in the light! 11" x 15" (28 cm x 38 cm). 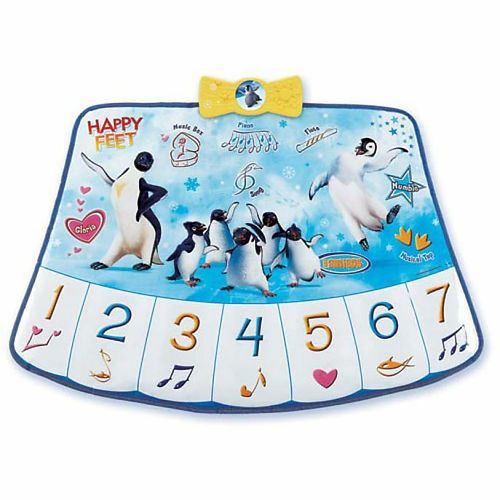 Tap on the keyboard to create your own dance and music. 10 musical tunes and sound effects. New classic edition UNO! 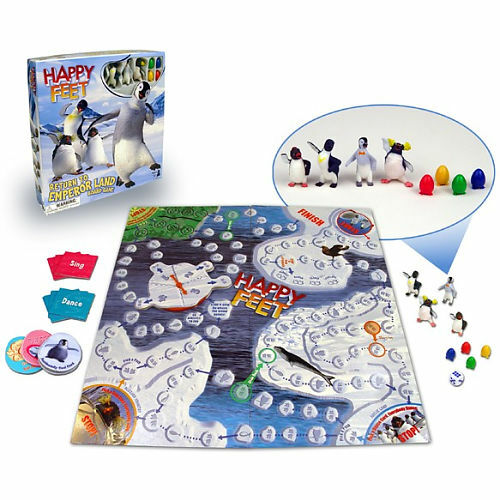 Happy Feet,from the upcoming new family movie, includes 112 cards featuring Mumble, Gloria, Ramon and more Happy Feet Characters. 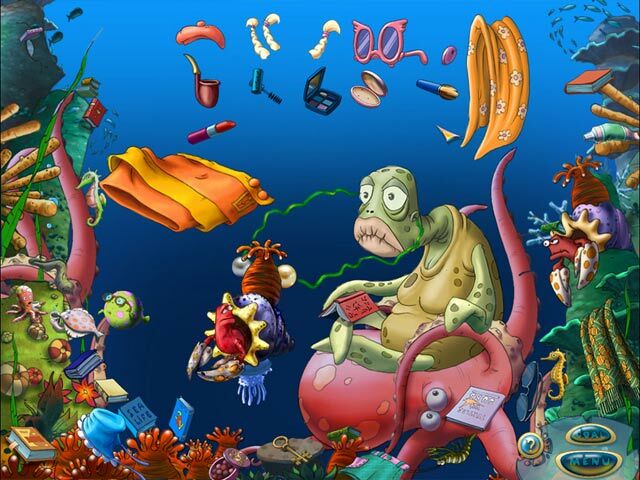 The new race through Antarctica as Mumble, Lovelance and their friends set off on a mission to save Emperor Land and find out what happed to all the fish. 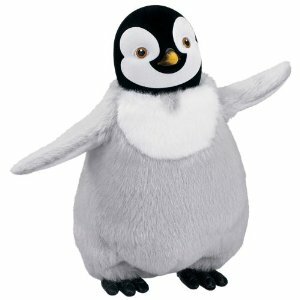 Sing and Dance with this lovable Gloria has a smart microchip that lets her dance to the beat of any music or respond to your voice. 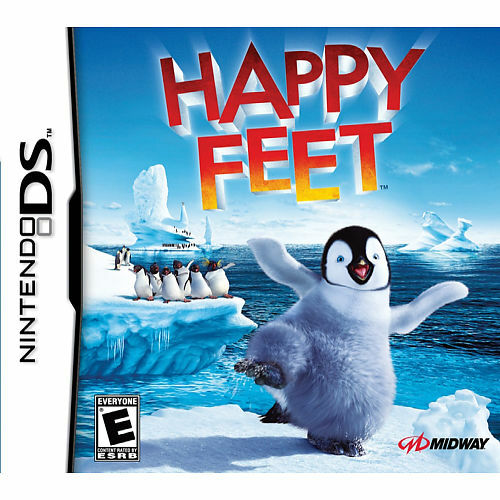 Based on the movie comedic cartoon Happy Feet is an adventure set in the land of the Emperor Penguins in the heart of Antarctica. 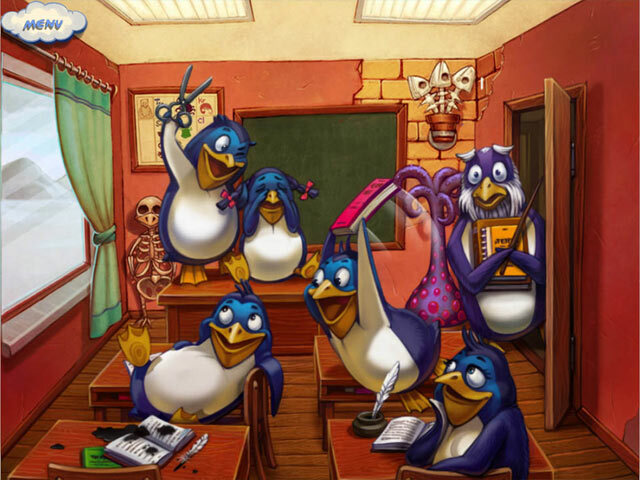 Mumble, Ramon, Gloria and friends sing, and each needs their own special song to attract a soul mate. 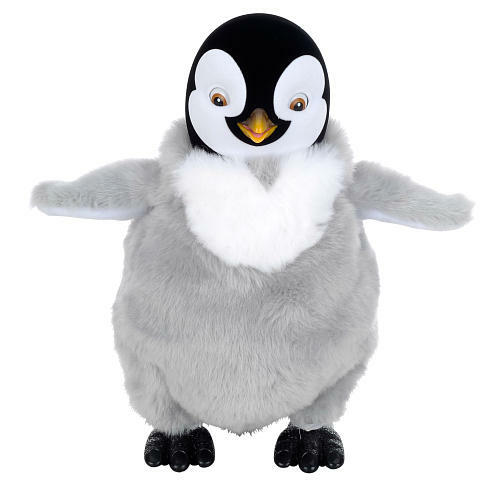 The beautiful Mumble is a soft plush and your kids will love him. Perfect for bedtime or to play with him. Sing and jump into the shoes. 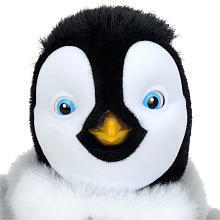 The young penguin, Mumble, born into an Empire Penguins. 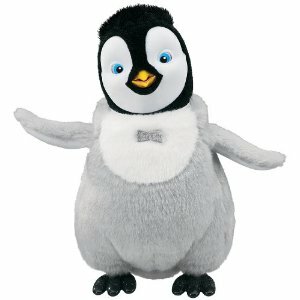 Sing and dance with him! 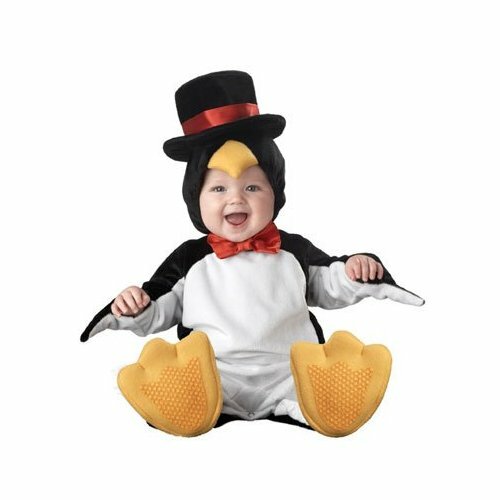 Your Baby will love Flopping Around in this Adorable Kids Costume. 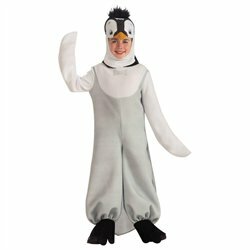 The beautiful Happy Feet Penguin Costume Halloween Costume for you child. 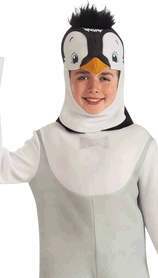 Includes Peguin jumpsuit and headpiece. 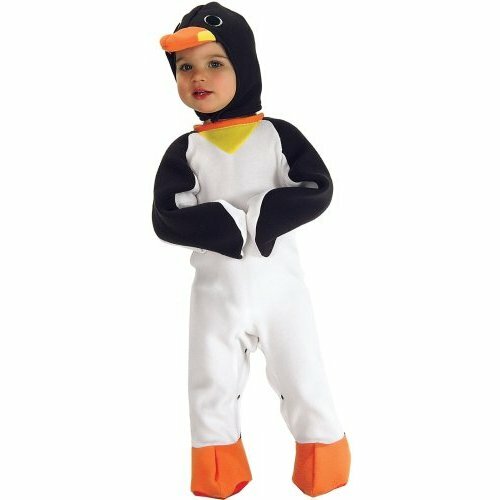 This is an officially licensed Happy Feet costume for Toddler Child. Don't bother lugging yourself to the alley! Get Ten-Pin Championship Bowling PRO and enjoy full-screen gameplay with enhanced 3D.